Flowers are one of nature’s best creations. They come in so many sizes and colors, some give out pleasant odors, some unpleasant, and others don’t produce their own smell at all. 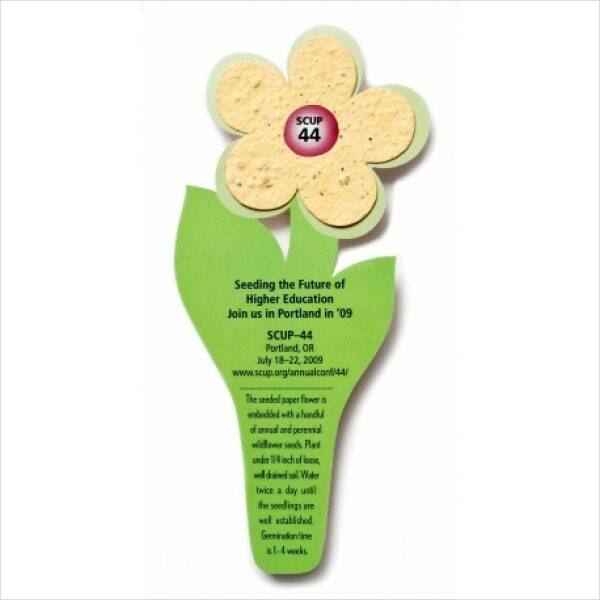 Some flowers are even edible and are rich sources of vitamins and minerals. 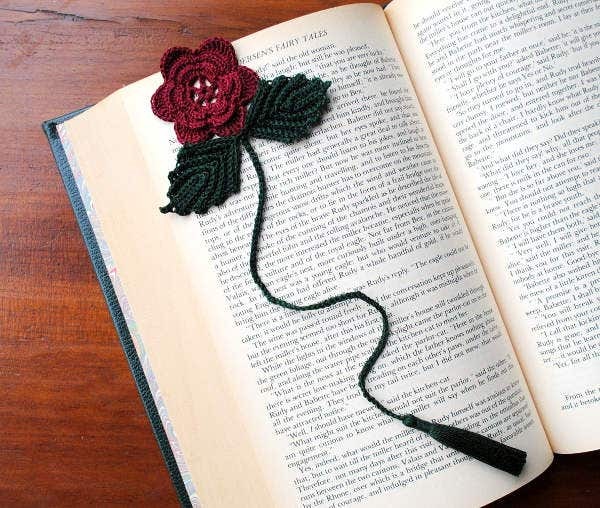 There are many uses of flowers, from decorative, to food, and sources of nourishment.A bookmark, on the other hand, is a piece of a marker usually cut lengthwise, used to mark a place in a book where the reader paused to enable them to easily return to where they last left and resume reading. 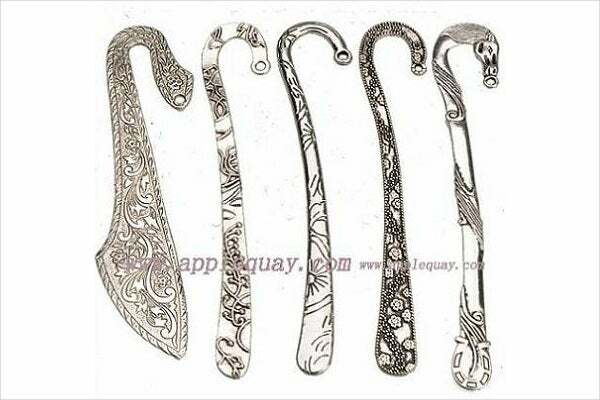 Bookmarks are commonly made of card paper, but some also use leather or a thick piece of fabric. 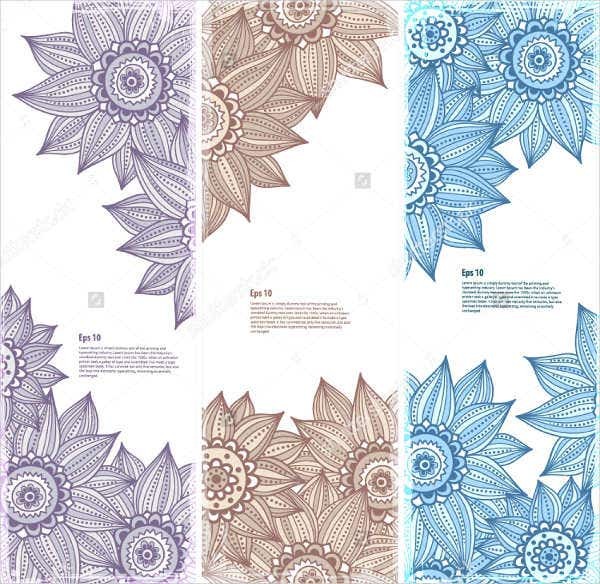 On this page, we have an entire collection of Bookmark Design Template that are flower themed. Feel free to look around. 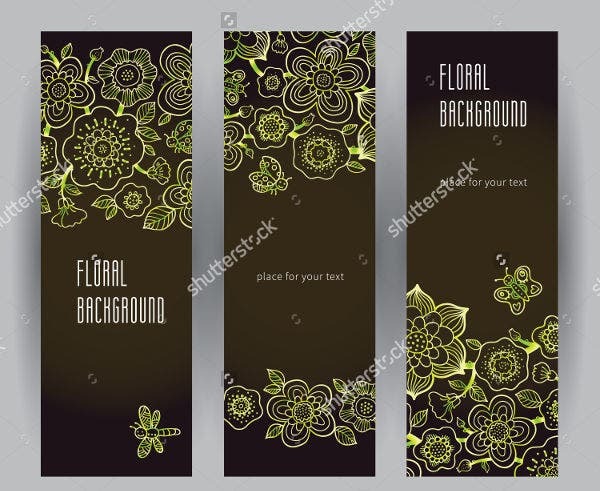 If you prefer a more personalized bookmark wherein you are allowed to use your own picture, check out our collection of Photo Bookmark Template. Roses are related to apples, raspberries, cherries, peaches, pears, and almonds. Rose hips, the berry-like fruit of roses, are among the richest sources of Vitamin C.
During the 1600s, tulip bulbs were more valuable than gold in Holland. Saffron, a very expensive spice, comes from a type of crocus flower. The leaves and flowers of dandelions are a good source of vitamins A and C, iron, calcium, and potassium. The gas plant, or the burning bush plant, earned its name from its ability to produce a strong lemon-scented vapor, which is highly flammable. Sunflowers are said to follow the movement of the sun in a process called heliotropism. Sunflower seeds contain oil that can be used for cooking. 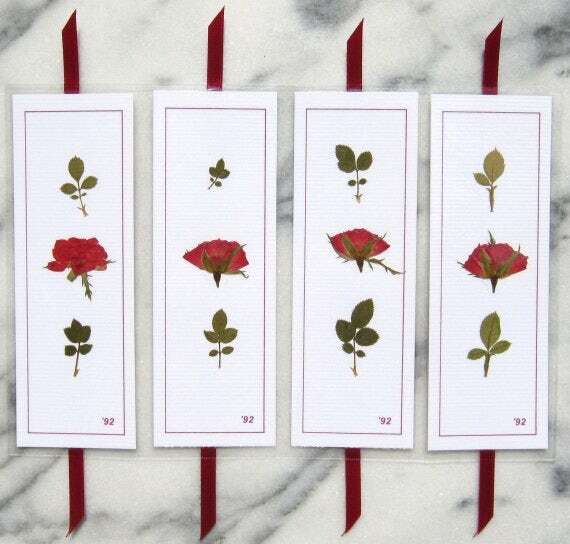 We also have bookmark templates that children are sure to enjoy. 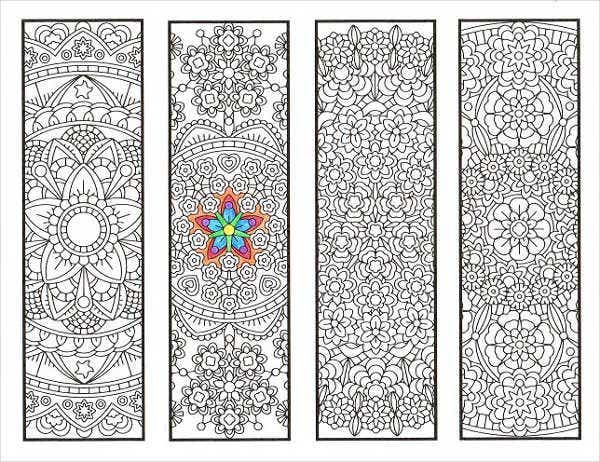 Also check out our collection of Coloring Bookmark Templates For Kids—they’re coloring pages and bookmarks combined. 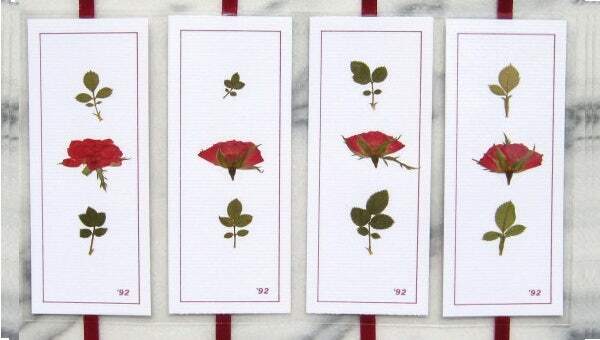 Did you like our bookmark designs? 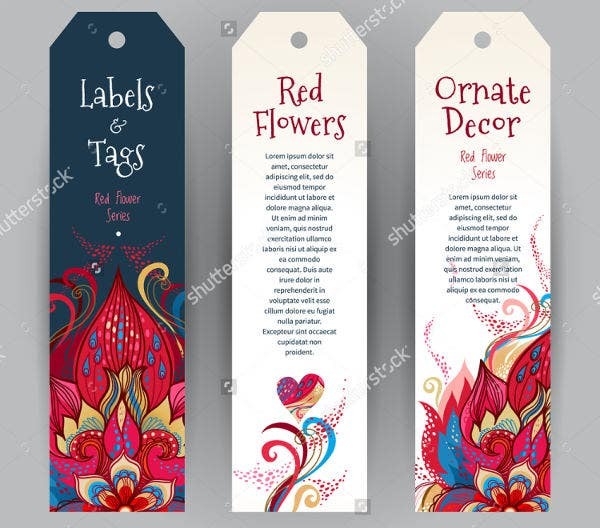 They were carefully selected from among the best all around the Internet and were designed by creative and skillful graphic artists who aim to provide you with the best bookmark templates in the market. As long as you have a stable Internet connection, you may be able to download any of these templates easily, and you may choose to save these in either PSD, AI, or EPS formats, depending on which one suits you the best. These templates are compatible with most photo-editing software available in the market and are fully editable. We recommend you download your template in the PSD format if you are using Adobe Photoshop for high compatibility. 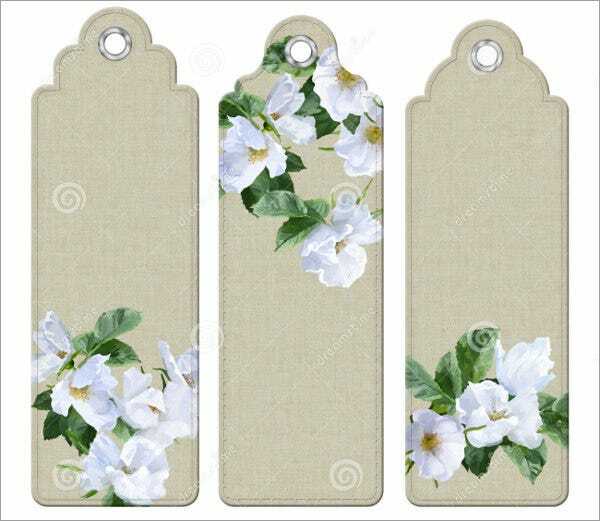 If you are looking for a more customizable bookmark template where you have all the freedom in making your own designs, check out our collection of Blank Bookmark Template.